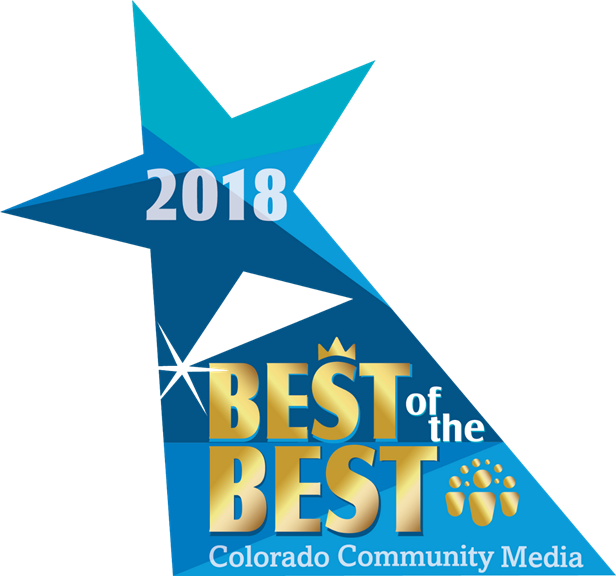 "Best of the Best Dentist"
in Douglas County through the years. I want to express my heart felt thanks to the office for "saving" me when my crown fell off while I was on my way to the airport to catch a flight. On 20 minutes notice, you squeezed me in and reattached the crown, and I still made my flight! A miserable two weeks of travel averted! Thanks so much!!" I just wanted to let you know, after your help with my sleep apnea, I have never slept better. The dental appliance you prescribed is Awesome!! For years I might sleep 3-5 hours a night. After just two nights using the appliance I am sleeping 6-8 hours each night with no snoring. Thanks so much for your help. I just wanted to let you and your office know that yesterday, when I came into your office for the first time, it was the best dental experience I have had in 6 years. Thank you so much to everyone for making it a pleasant experience (which for me to say, is shocking...usually pleasant and dentist do not go in the same sentence). :) I will be happy to refer my friends that are new to Castle Rock to your office. 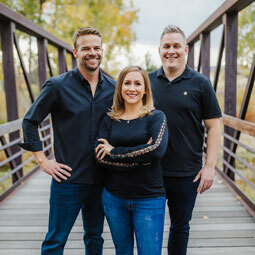 Your Castle Rock Dentist Office! 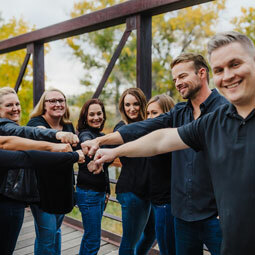 Welcome to Oakwood Dental, our family-friendly, comprehensive dental office located in beautiful downtown Castle Rock, Colorado. We are accepting new patients to join our dental family. We treat everyone like family. 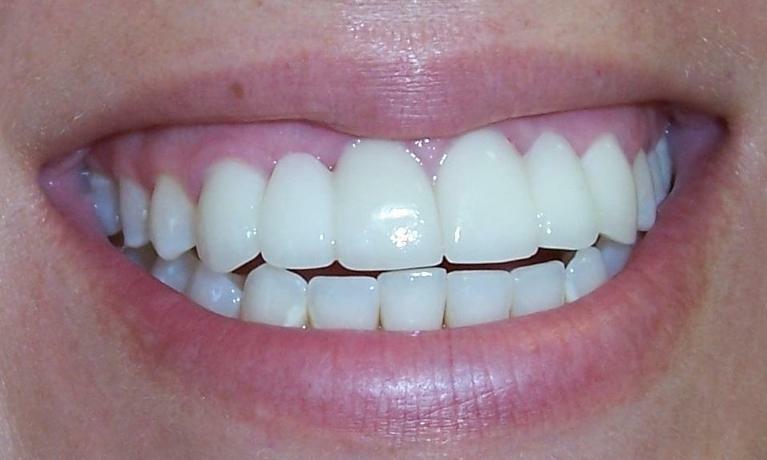 We offer the highest level of dental service in a comfortable, relaxed atmosphere. We strive to educate and empower our patients, enabling them to make the best decisions concerning their oral health and esthetics. People who live in Colorado tend to be health-conscious and adventurous. In order to enjoy life to the fullest, staying healthy and comfortable is essential. 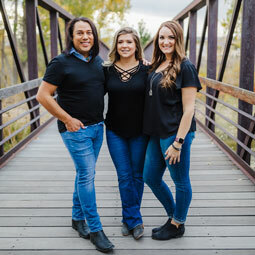 Our full range of services provides the families of Castle Rock, Castle Pines, Lone Tree, Highlands Ranch, Larkspur, Franktown, and the surrounding communities with everything that families need to keep their teeth and gums in excellent condition. Our patients are like family to us, so we always recommend the type of treatment we would want for our own families. Both Dr. Jones and Dr. McQuigg provide dentistry that looks great and stands the test of time. Our ongoing patient care ensures that you get the most out of your investment in your smile. We personalize your treatment based on your oral health care needs and adjust recommendations if your health changes over time. We honor the relationship between oral health and whole body health and strive to provide you with dental care that promotes optimal health. We are a privately owned dental practice and choose to take our time with each patient, answering your questions and getting to know your goals for your smile. We see our role as educators and never pressure you into dentistry that you don’t want. Both Dr. Jones and Dr. McQuigg will identify your conditions, inform you of the pros and cons of different treatment options, and help you make a decision that works best for your oral health and lifestyle. 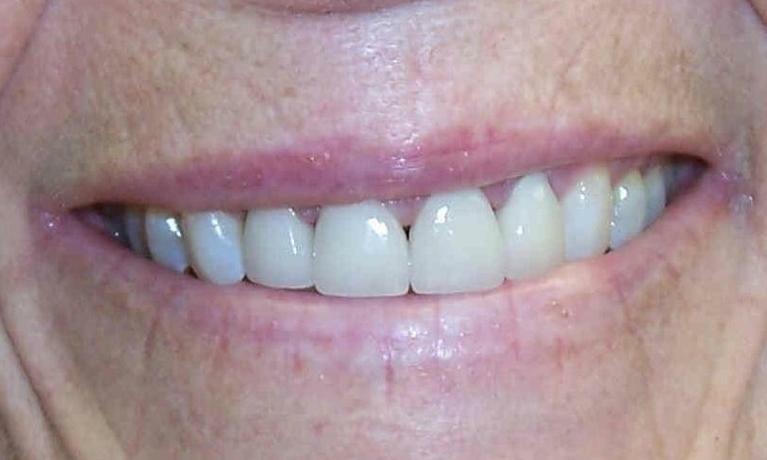 We will always give you all the information possible, using intraoral cameras and photos as well as answering all your questions so you have the tools you need to protect your smile. Advancements in modern dentistry have improved the way we provide care, and we constantly strive to stay up-to-date with current cutting-edge technology and education. We can give you more comfortable and accurate treatment and improve your overall patient experience with digital imaging, 3-D imaging, and even patient monitors to watch a movie or review your dental images in our treatment rooms. We want you to relax, enjoy your dental appointments, and know you are receiveing the best dental care. In addition to all the services that a general dental office provides, we also offer additional services, including cosmetic dentistry, TMJ therapy, sleep apnea treatment, dental implants, cosmetic braces, and Invisalign. By offering all the services your family might need or want in one office, we can save you time and make sure you are always receiving the outstanding care you deserve! 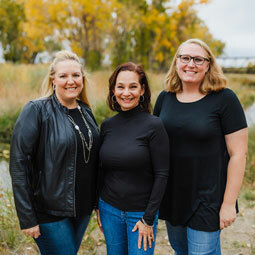 Whether it is time for your next appointment or you have a little catching up to do when it comes to your dentistry, we invite you to contact our Castle Rock dental office to schedule an appointment with one of our gentle and experienced dentists.